Course Website: Official Website - Visit Harbour Pointe's official website by clicking on the link provided. Accolades: Ranked 22nd in Washington on Golf Course Gurus' Best in State list. 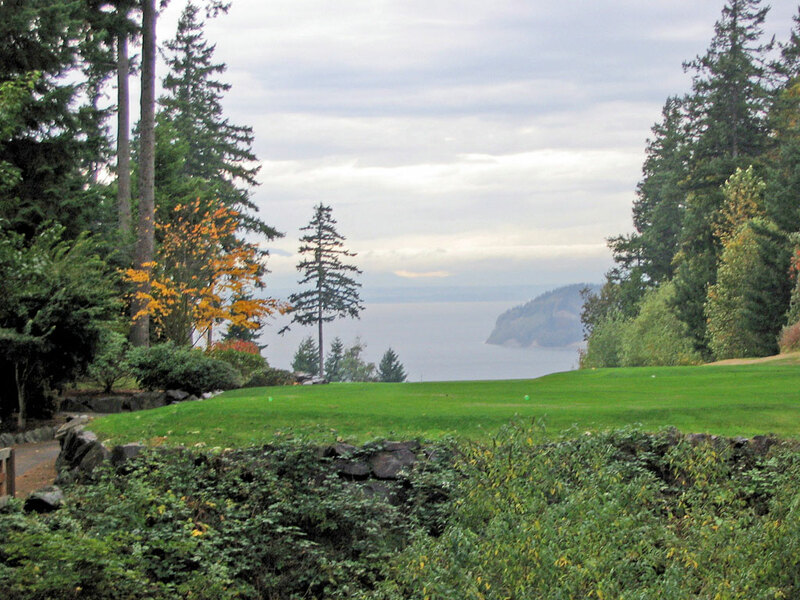 What to Expect: Harbour Pointe, located north of Seattle and west of Everett, is the only Washington course designed by golf course architect veteran Arthur Hills. Target golf is the call of the day on the front nine which features flat terrain and water on every hole. 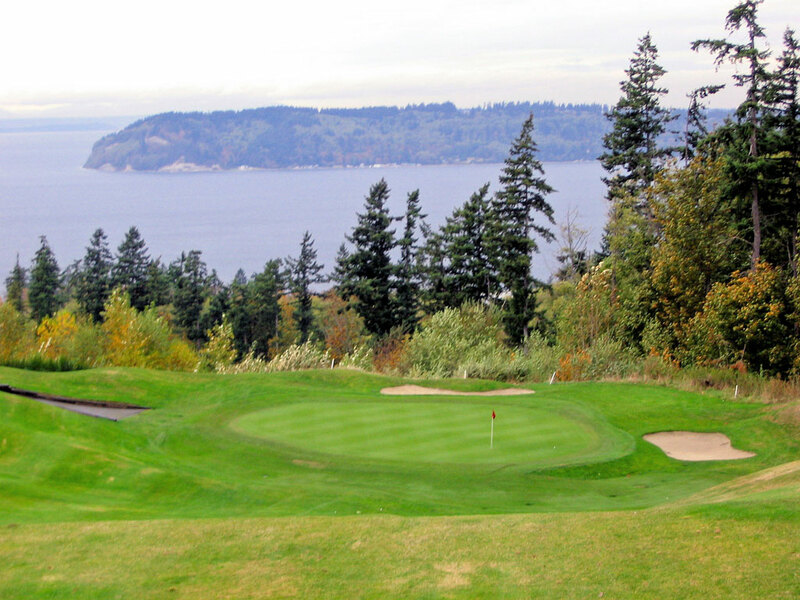 The back nine has more elevation changes and features one of Washington’s signature holes, the par four 11th, that boasts stunning views of the Puget Sound and Olympic Mountains. Residential development is found on various locations throughout the course which is a bit of a downer when you consider the proximity to the Sound and how appealing more views of that marvel would be. 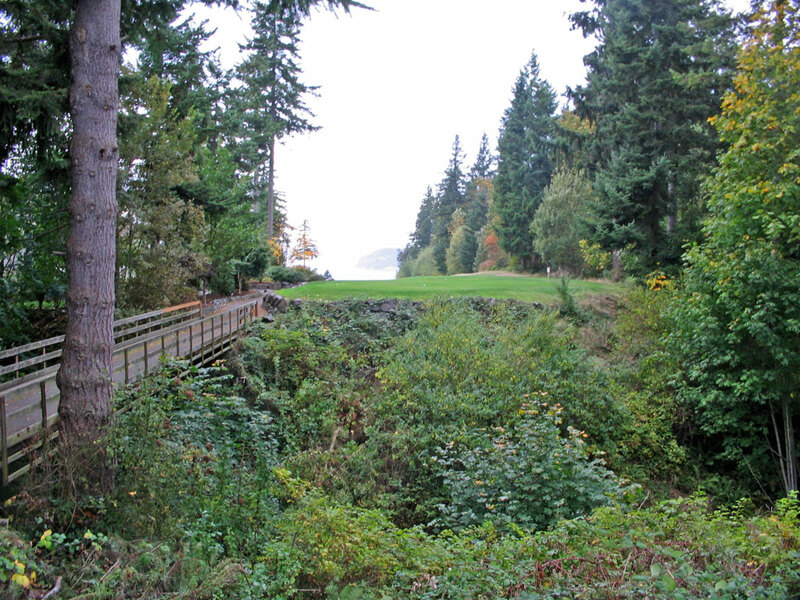 However, the course was a pleasant surprise and had an enjoyable variety of holes carved through the evergreen trees that are so prevalent in the Pacific Northwest. The course isn’t recommended for high handicappers that are going to grow frustrated with the amount of trouble found on the track, but many golfers will enjoy the challenge that is offered. 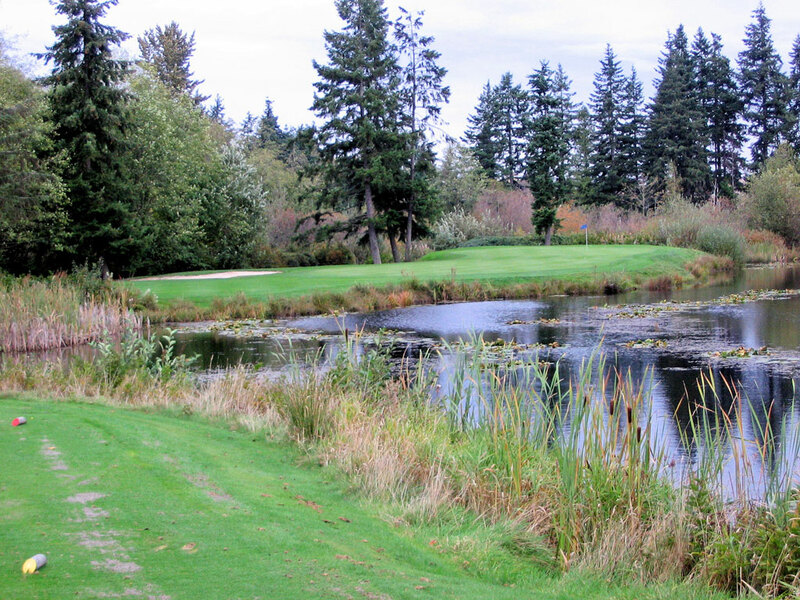 Harbour Pointe isn’t a top tier public course in Washington, but it is certainly above average and can be a decent deal if you take advantage of some of the discounted green fees offered.